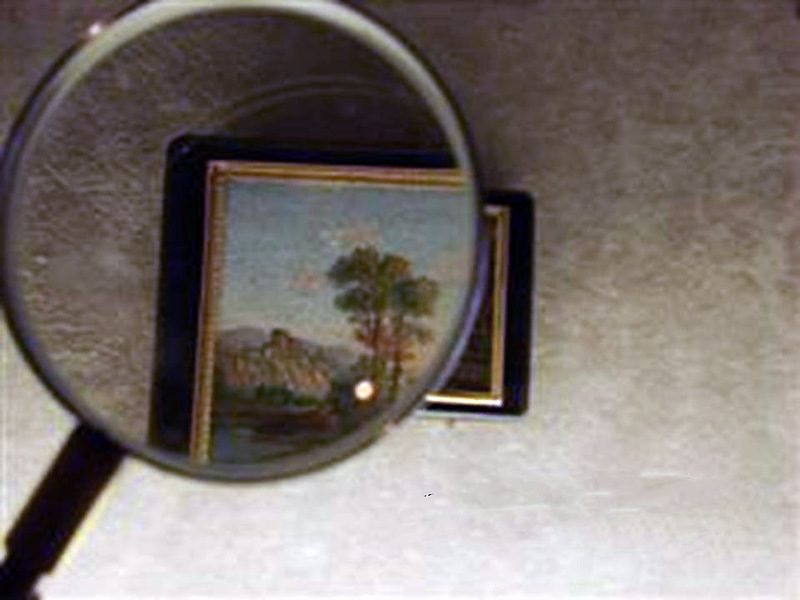 The appraisal is to estimate an objective economic value for a work of art in terms of their authorship, size, technique, time, style, condition and other parameters. This requires an expert knowledge of artists and their fluctuations in the various national and international markets. Valuations are carried out according to the intent of the applicant: sell, insure, inheritance, deductible tax donations, recommendations, tax purposes, separations, divorces, trust planning or division, etc.. and follow the guidelines of the European Valuation Standards (EVS, The blue book, 2009). We do not appraisal on-line. We perform valuations for the administration of justice, insurance companies and lawyers providing our expertise in: claims of damage, theft, forgery, auctions, bankruptcy, distribution of inheritance, succession or donation, transfer tax, etc. The reports issued have any legal validity to those who require either an individual or administration of justice. Member of the Asociación nacional de tasadores, peritos y mediadores with the number E-1821-28 as “Perito conocedor de Arte-Pintura” and with the number E-1821-05 as “Perito judicial en Antigüedades”.